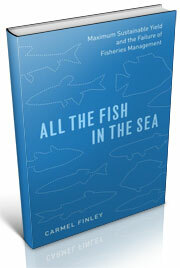 After World War II, fishing industrialized on a global scale. 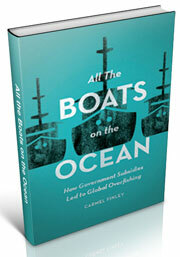 My new book looks at how trade and tariffs greatly expanded fishing and led to the creation of subsidies to build new boats. Foreign policy concerns linked codfish from Iceland and tuna from Japan to the destruction of American fisheries in New England and Southern California. 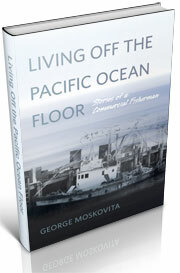 As I move into writing the next volume of my trilogy on the development of Pacific fisheries, I’ll be posting more stories in this category.